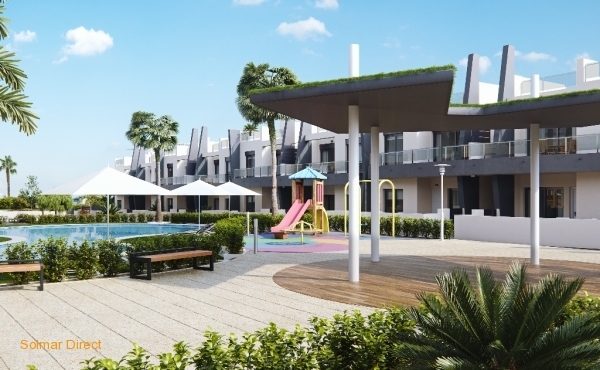 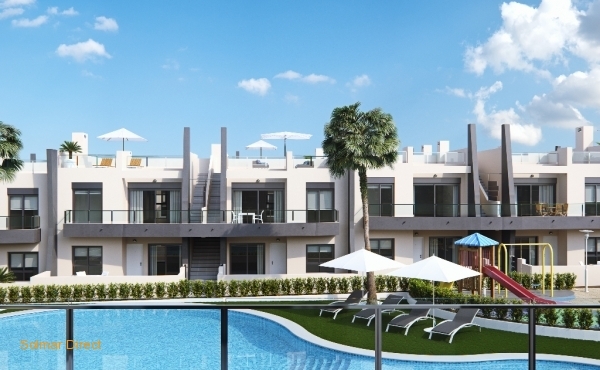 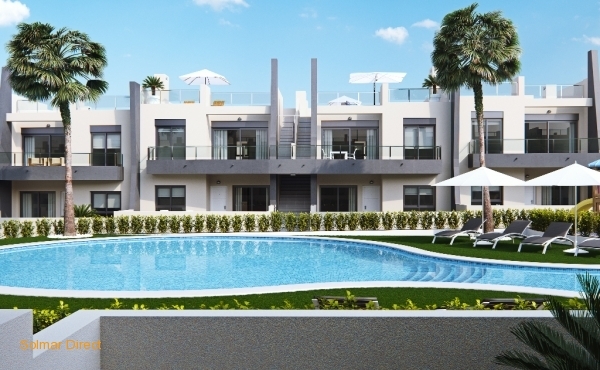 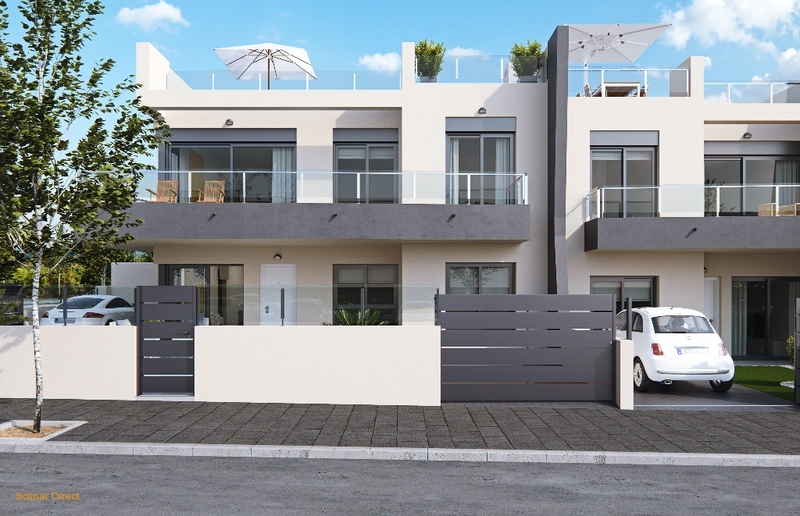 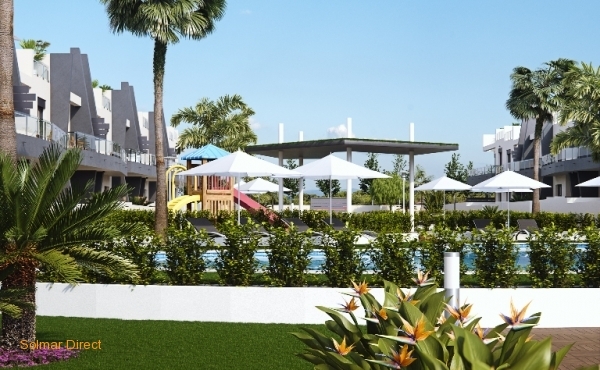 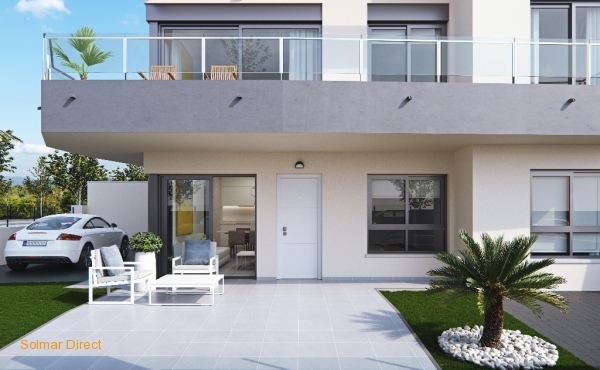 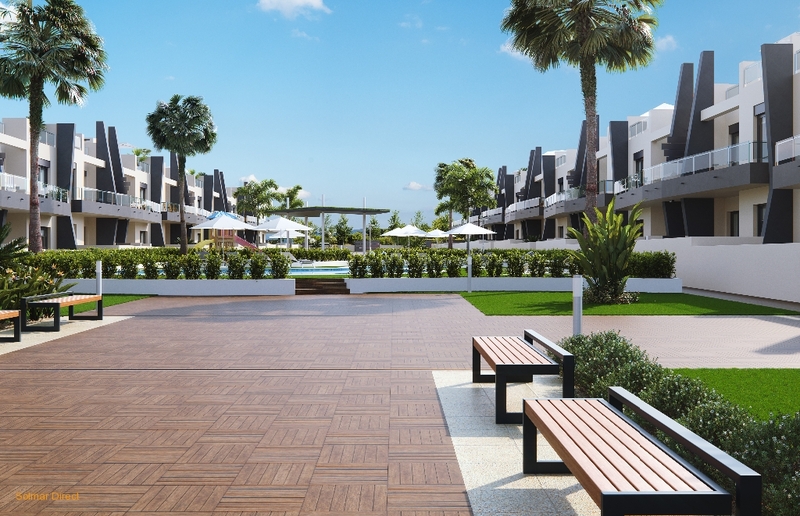 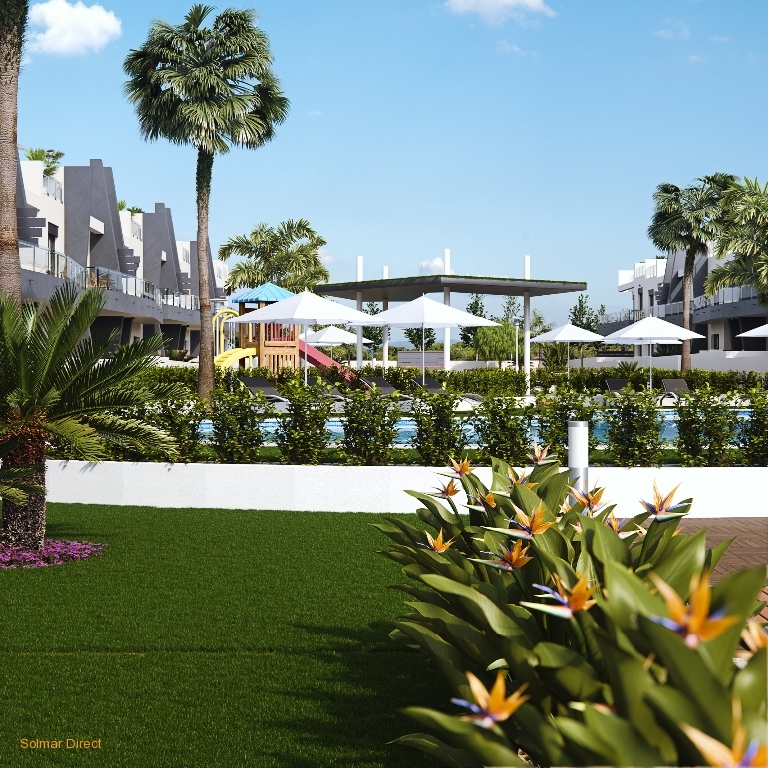 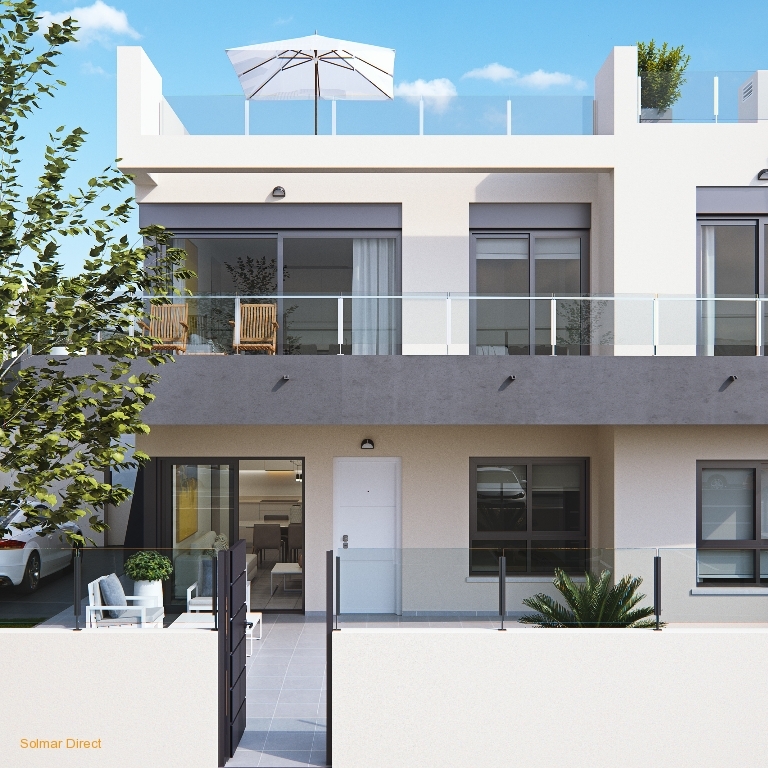 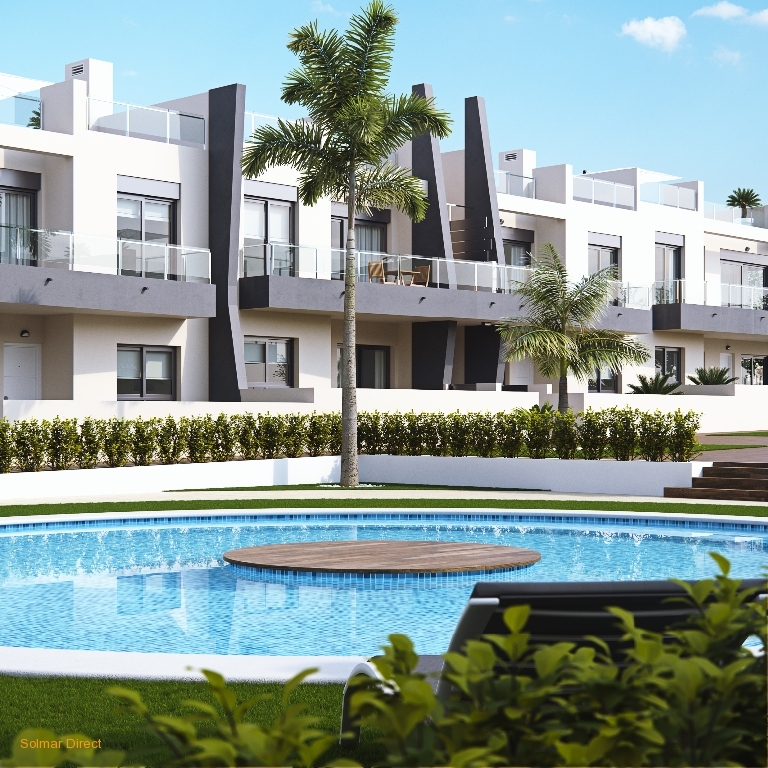 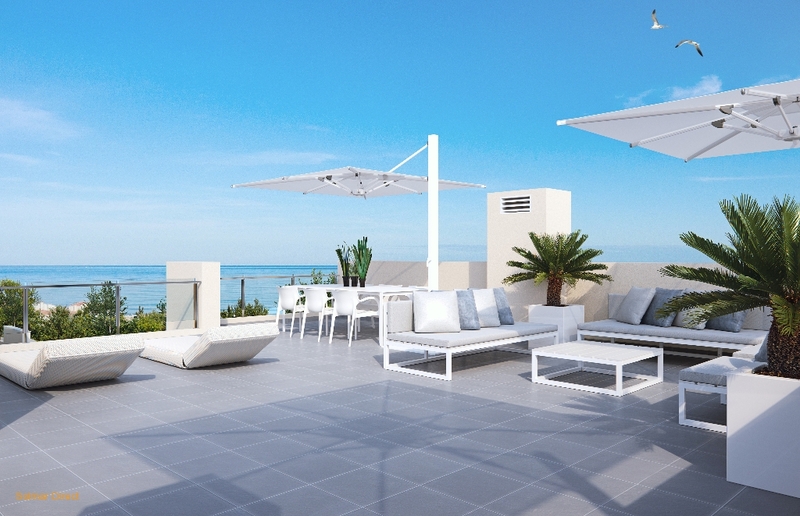 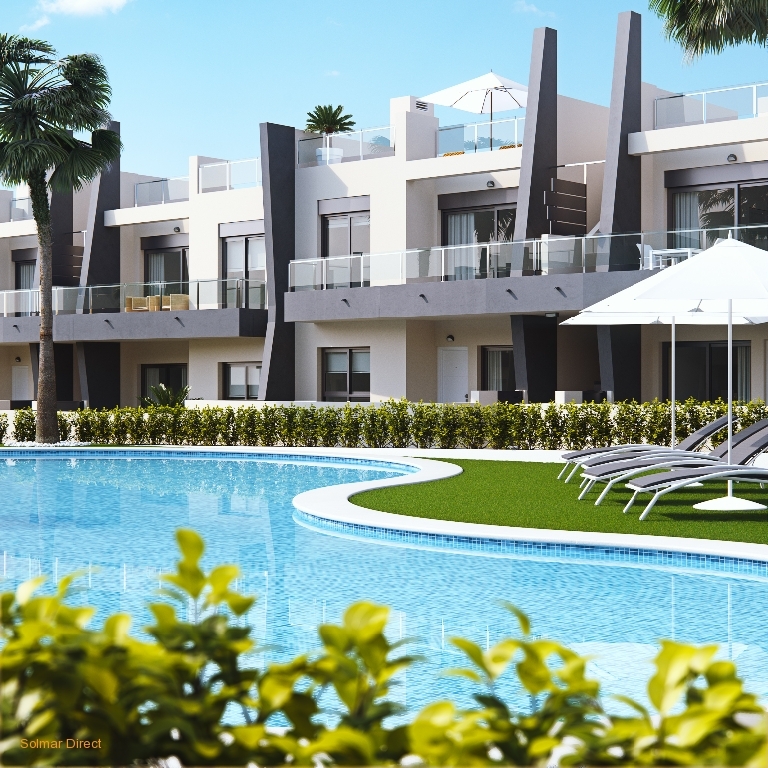 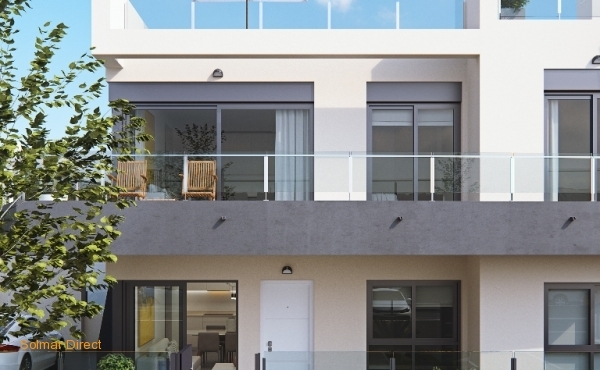 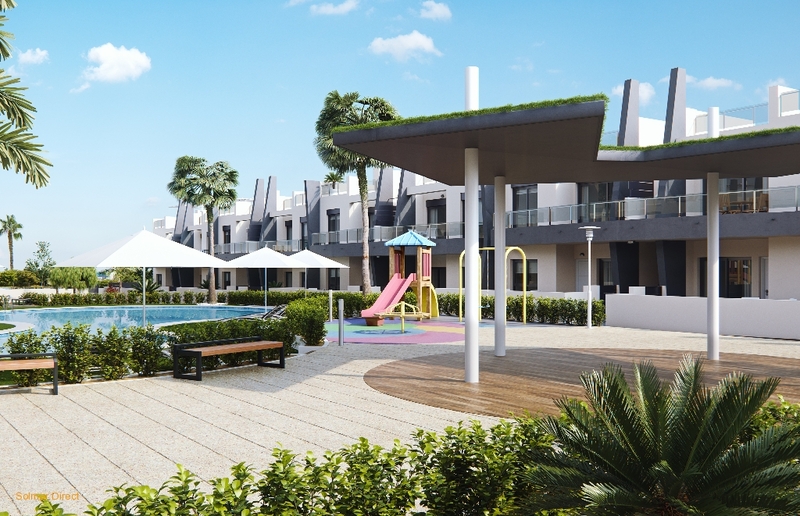 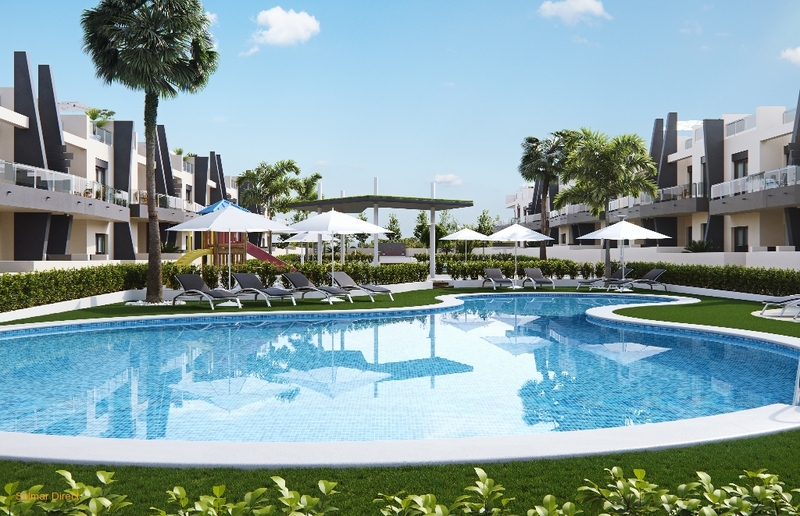 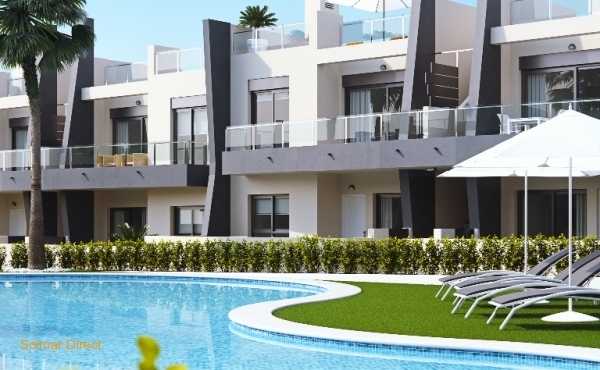 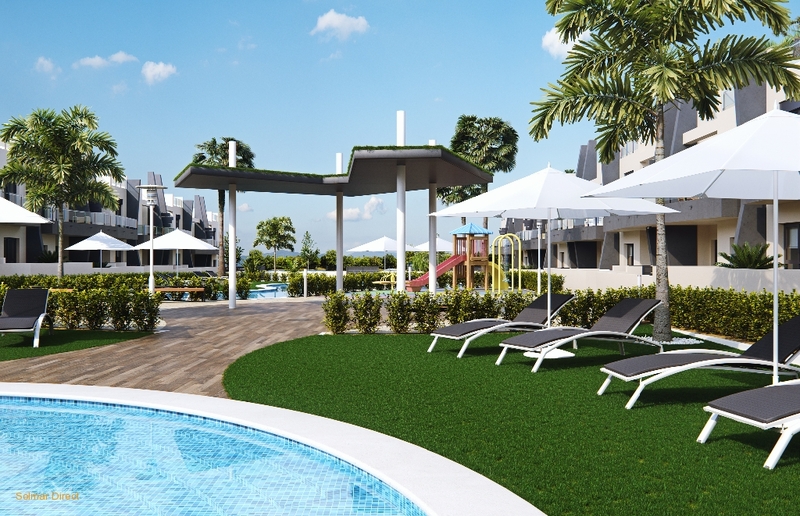 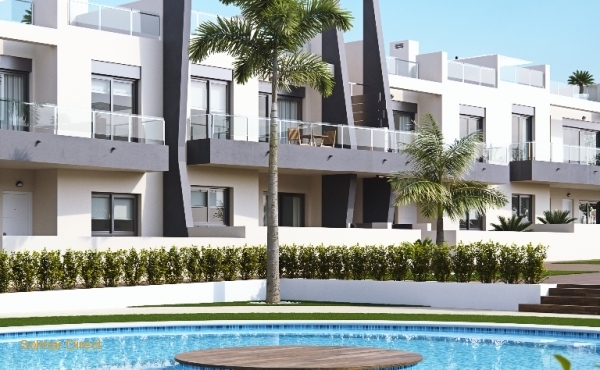 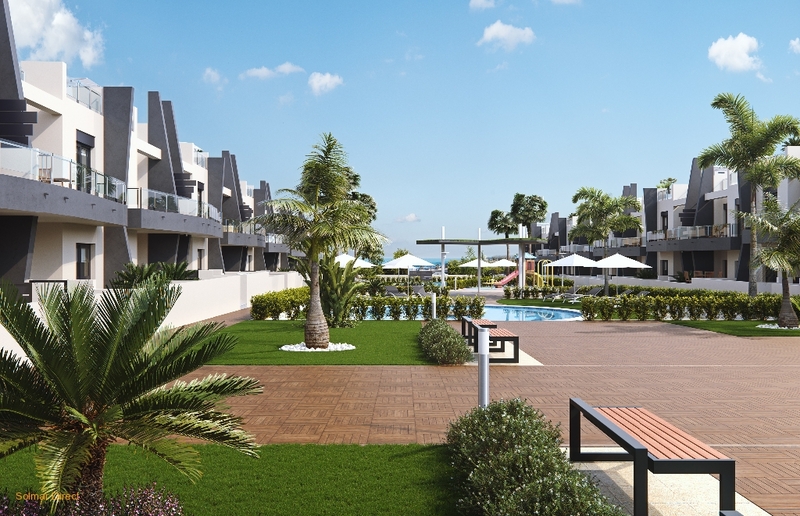 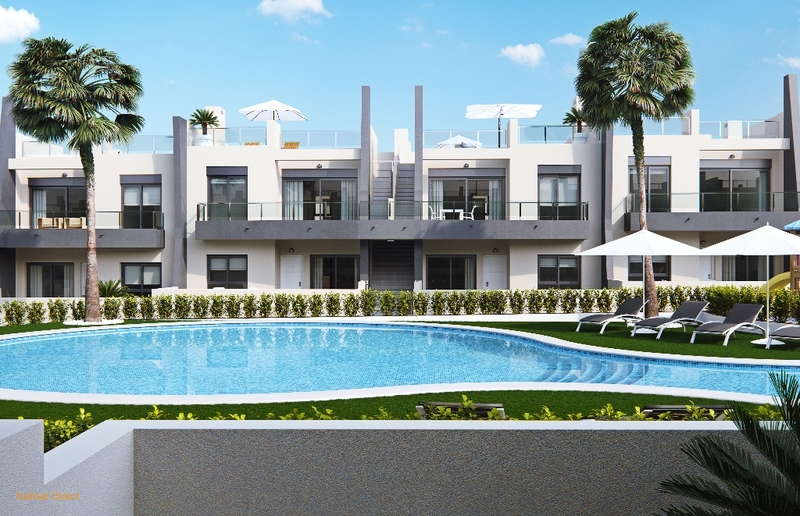 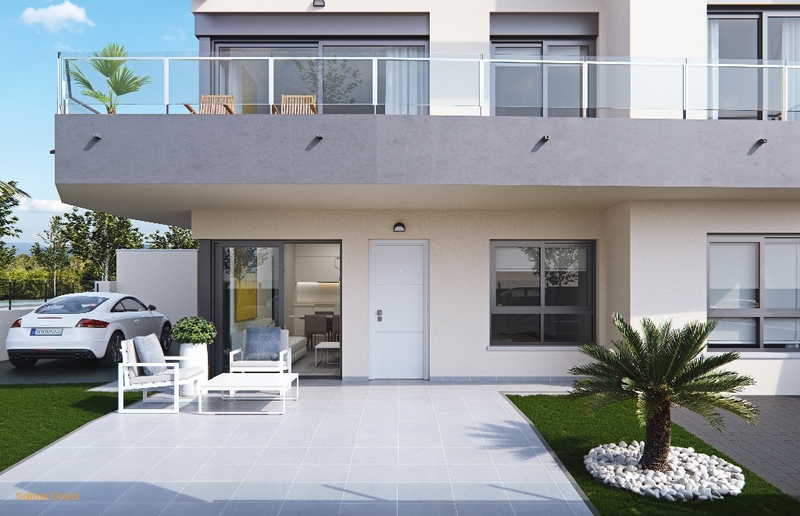 two-bedroom and two bathrooms apartments in Residential Playa Elisa Costa. 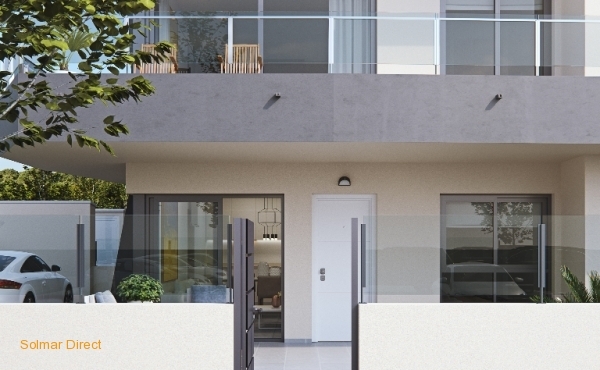 Just 350 meters to the beach. 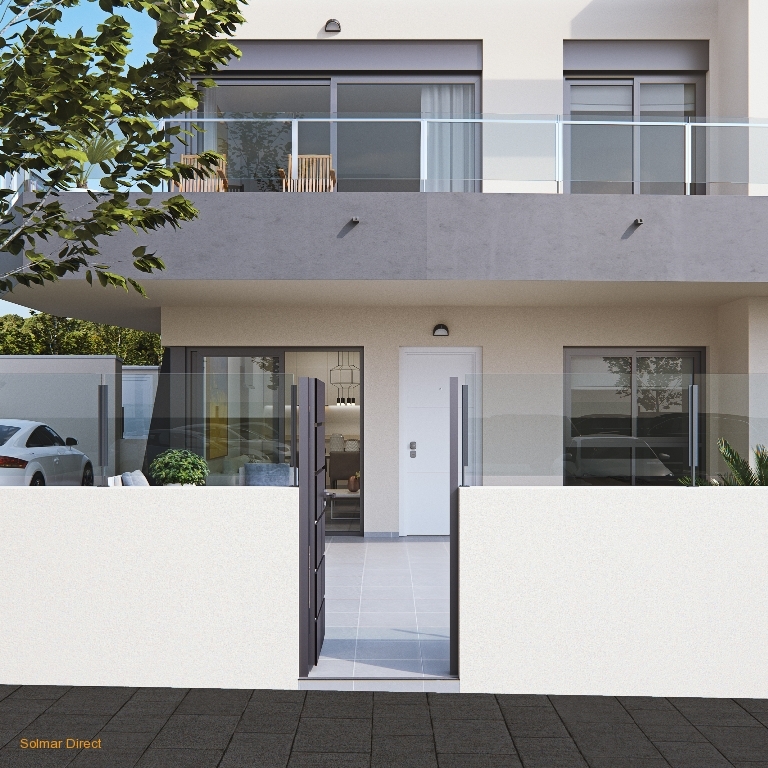 One left.